Yesterday, i got a project in one of the ministry of Indonesia. The project is to develop their email server’s. 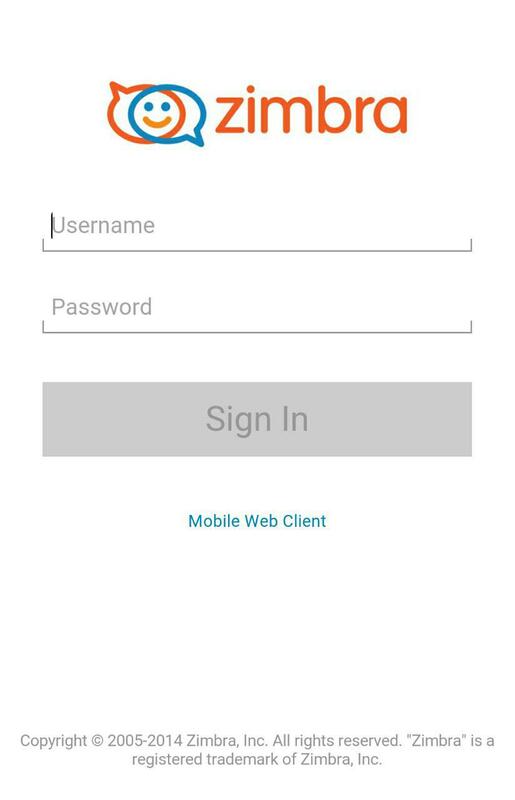 They using Zimbra Collaboration Suite Network Edition with multi server scheme, i have been change their webmail logo but they complaint about mobile phone appearance because their email server still using zimbra logo. To change it you must replace logo “TouchLoginBanner@2x.png” with your own logos. You can find it at “/opt/zimbra/jetty/webapps/zimbra/skins/_base/logos/“, and remember don’t forget to change with zimbra owner. Next Post H-10 openSUSE Asia Summit 2016, Sudahkah Kamu Daftar ?